Runners in Eskrim fencing club's Run for Down race will set off at 11 am on a 1000-meter course around the city park on Sunday. 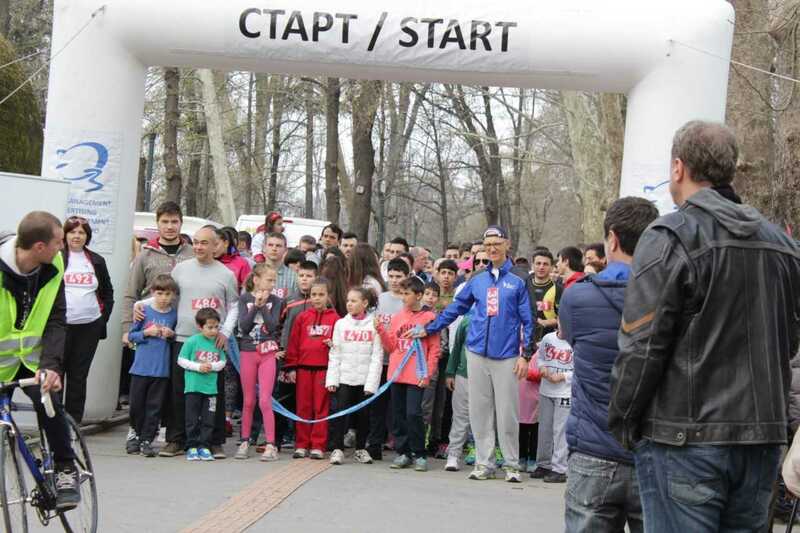 Skopje, 23 March 2019 (MIA) – Runners in Eskrim fencing club’s Run for Down race will set off at 11 am on a 1000-meter course around the city park on Sunday. The fencing club has organized the race to raise awareness about Down syndrome and support children with the syndrome. Runners can sign up at www.smartrace.club. This year’s proceeds will be donated to Skopje’s Down Syndrome Center. 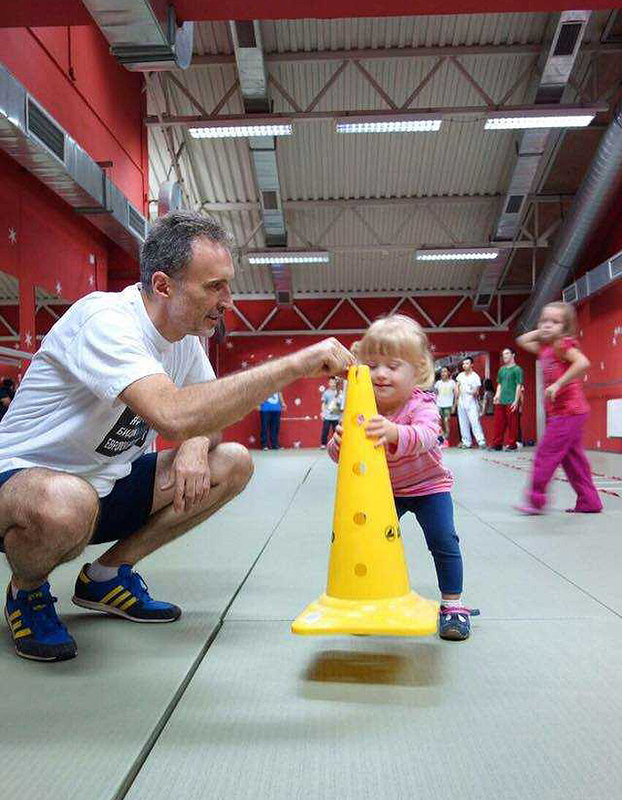 Club president Biljana Kuzmanovska told MIA that fencing is beneficial for children with Down syndrome as it fosters their development. Kuzmanovska said Eksrim’s instructors were trained in Sweden and work with Swedish equipment. Over the past five years in working with Down’s syndrome children, the kids’ motor skills, muscle tone, and reactions visibly improved, according to Kuzmanovska. “They have become more independent,” she said. Kuzmanovska said the club encouraged its members to participate in activities outside of class, as well. “They ran the Wizz Air Skopje Maraton twice; went horseback riding in Galichnik, and took part in group fencing classes,” she said. The club’s activities have contributed to raising awareness about Down syndrome. Kuzmanovska said more and more people were taking part in their annual Run for Down race. Over the past five years, socially responsible businesses also started taking an interest in Down syndrome. “This year, some companies have entered teams in the race. “In the last two or three years, other clubs started welcoming children with Down syndrome and providing more activities for them,” Kuzmanovska said. Eskrim fencing club was founded seven years ago and is the largest club of its kind in North Macedonia. 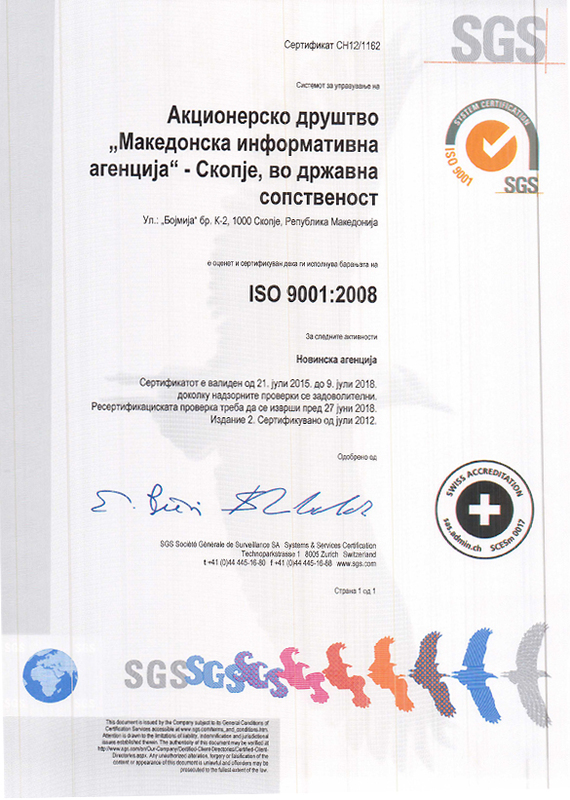 Its members regularly compete at home and abroad, winning many fencing matches. Club members are divided into two age groups: children aged five to ten, and children over ten. World Down Syndrome Day was established in 2006. The date, March 21—the 21st day of the third month—is symbolic, because Down syndrome, also known as trisomy 21, is caused by the third replication of the 21st chromosome. This year’s theme of World Down Syndrome Day was “Leave no one behind,” highlighting that every single person with Down syndrome should have the same opportunities in life as everyone else. 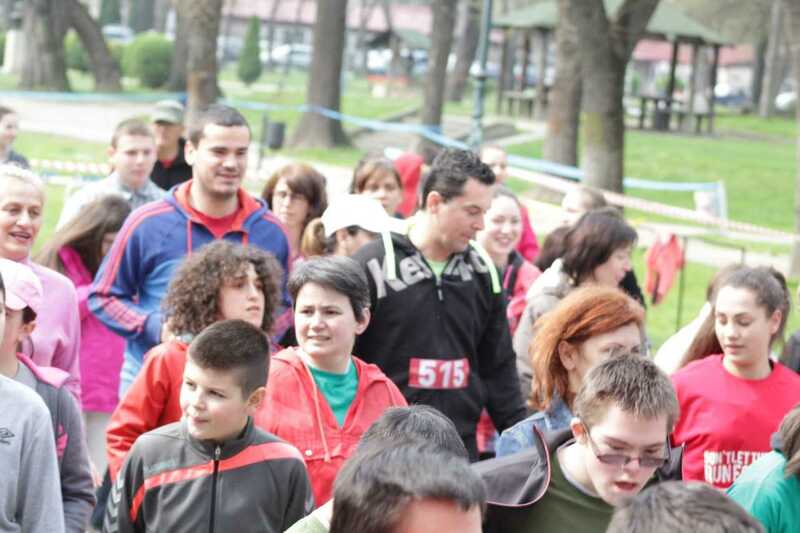 In many schools across North Macedonia, World Down Syndrome Day was celebrated under the slogan “Be colorful: Support diversity.” Supporters wore colorful socks and had their nails painted different shades.